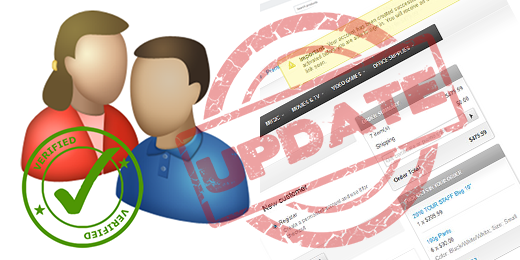 News :: New version of Account Activation addon for CS-Cart has been released! Home/News/New version of Account Activation addon for CS-Cart has been released! The new version fixes issues and optimizes performance, increases the compatibility with the latest CS-Cart.